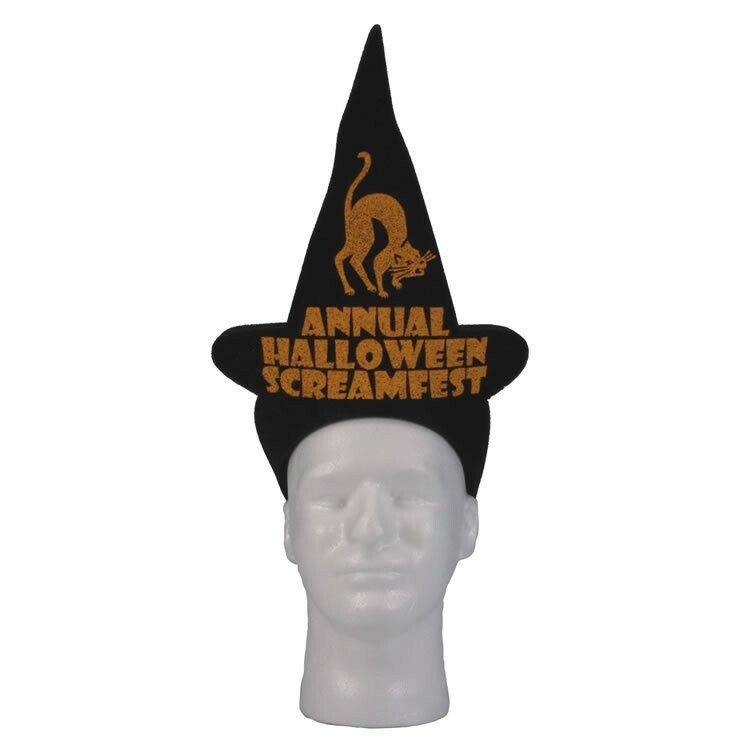 Nothing says it's party time like a party hat! 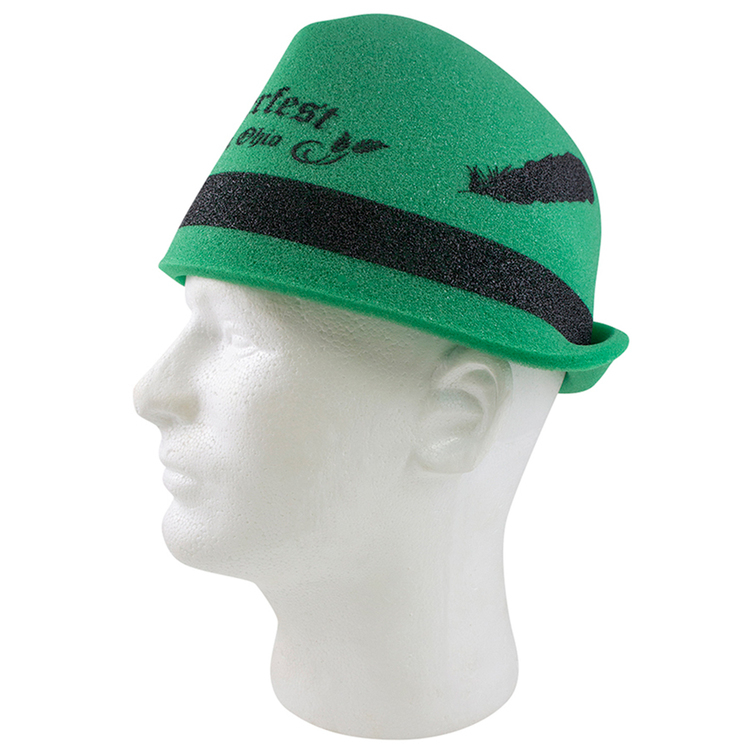 Foam Visors are an inexpensive and festive way to celebrate any occasion. 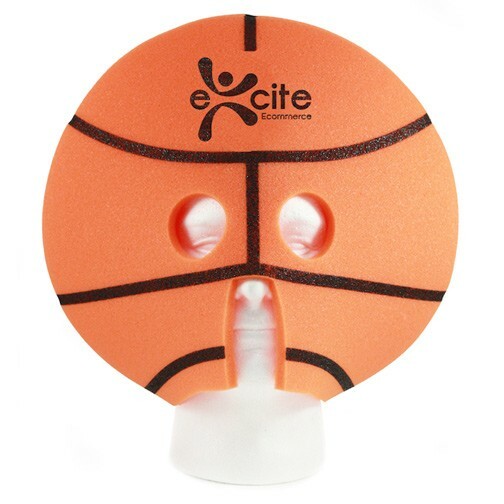 They are perfect for parties, charity functions or sporting events. 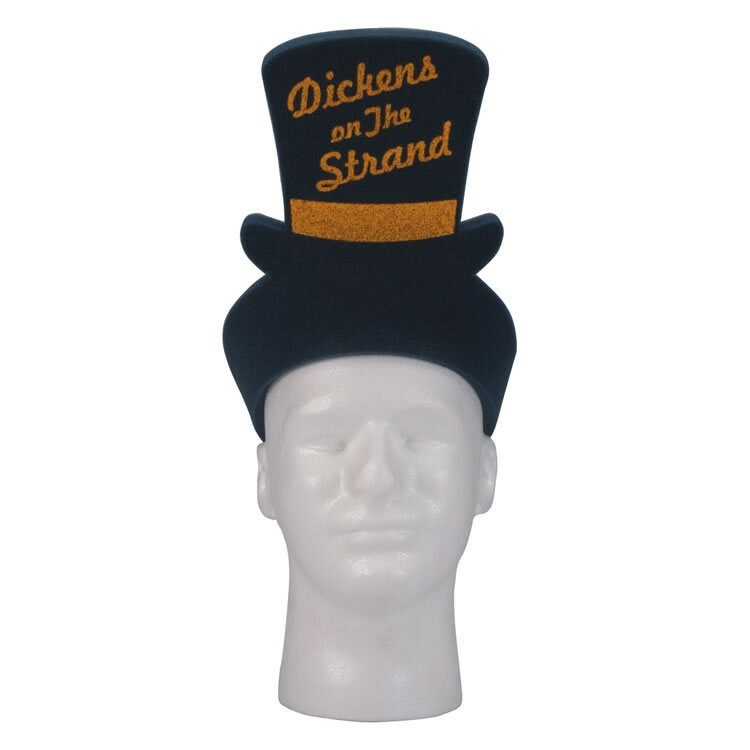 Made of colored, flexible polyurethene, they stretch to fit almost any size head. 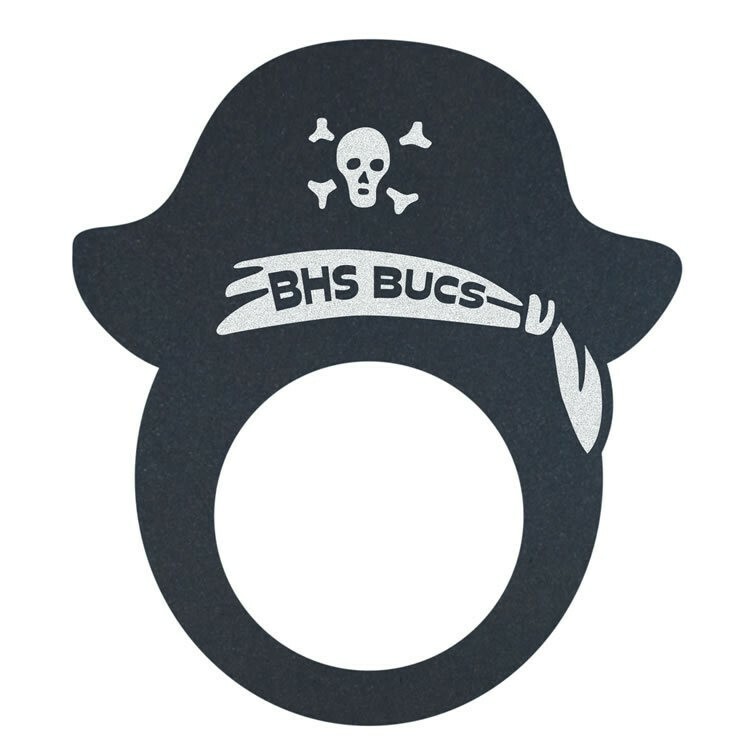 Imprint your team or message to further commemorate the event. 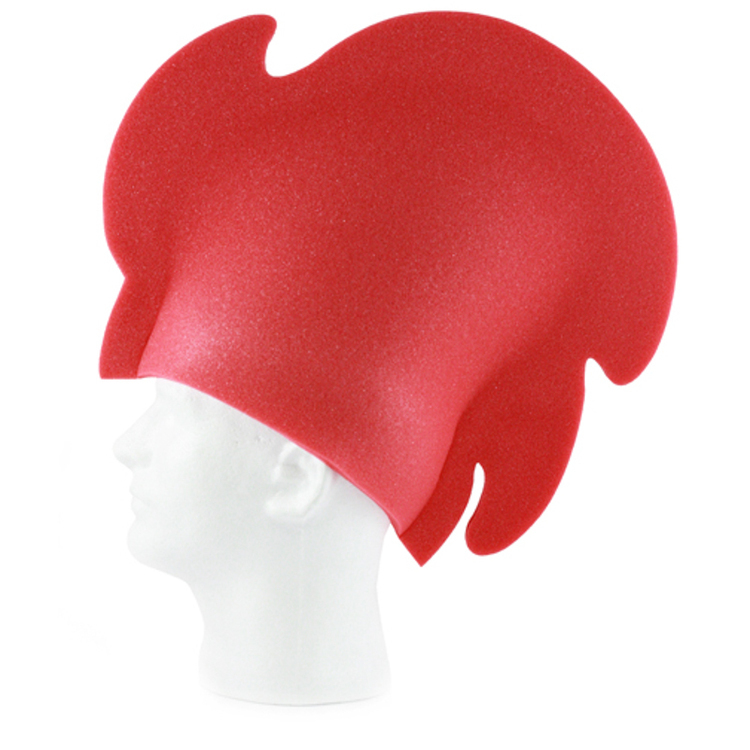 • Made of colored, flexible polyurethane. • High quality, waterproof ink imprint. • Customization available. 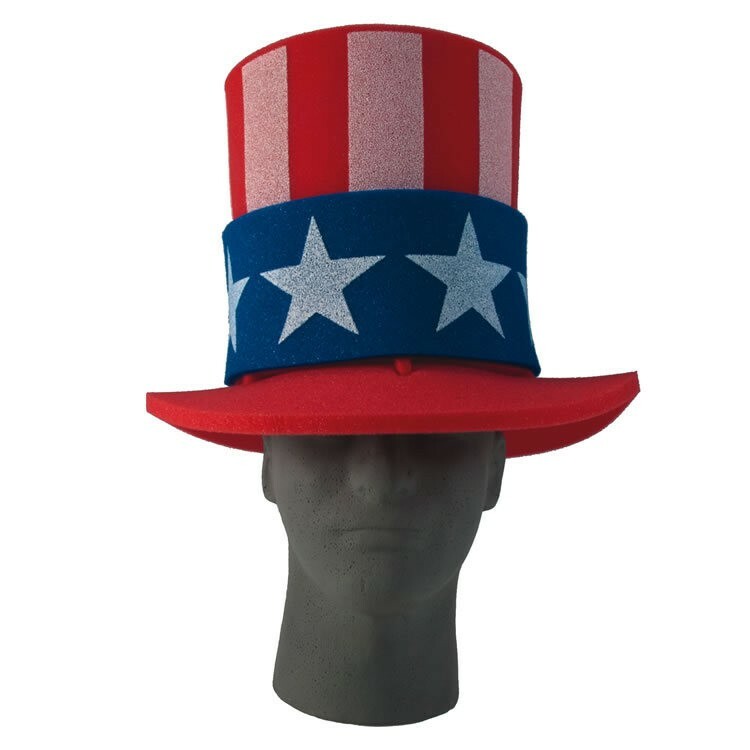 • Made in the U.S.A.
• Made of colored, flexible polyurethane. • High quality, waterproof ink imprint. • Made in the U.S.A.
• Made of colored, flexible polyurethane. • High quality, waterproof ink imprint. • Up to four areas of imprint. • Made in the U.S.A. 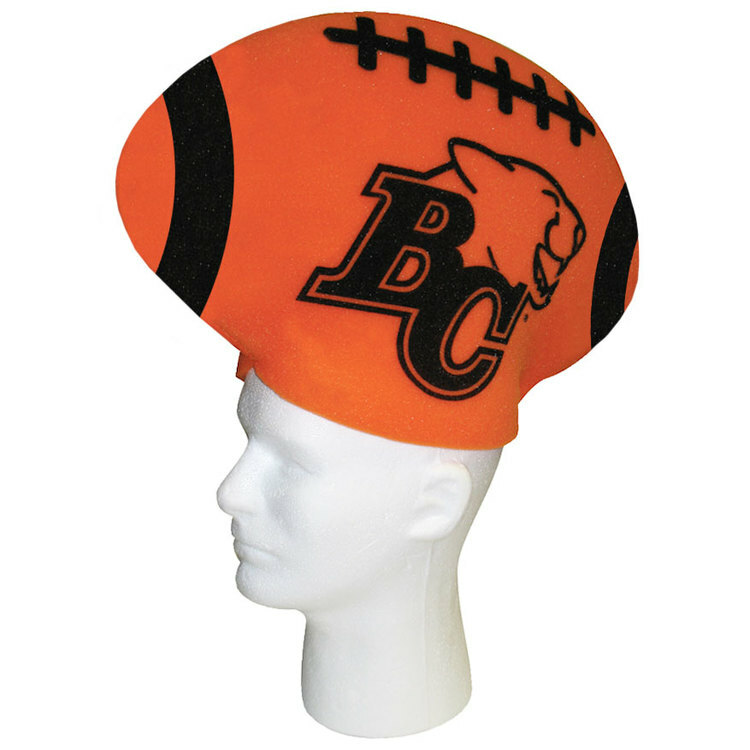 Score a promotional touchdown with the giant display your logo gets on this foam football hat! 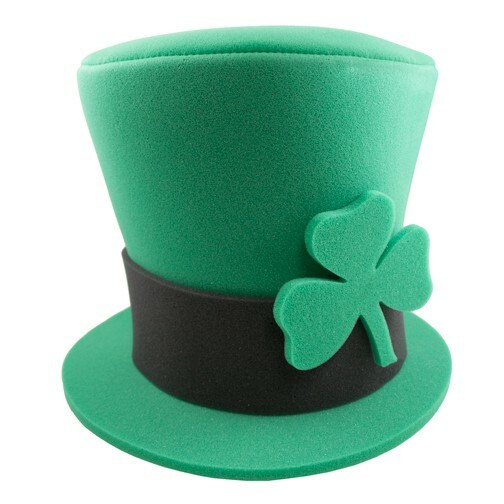 The unusual shape of this cap is sure to attract just the right amount of attention. 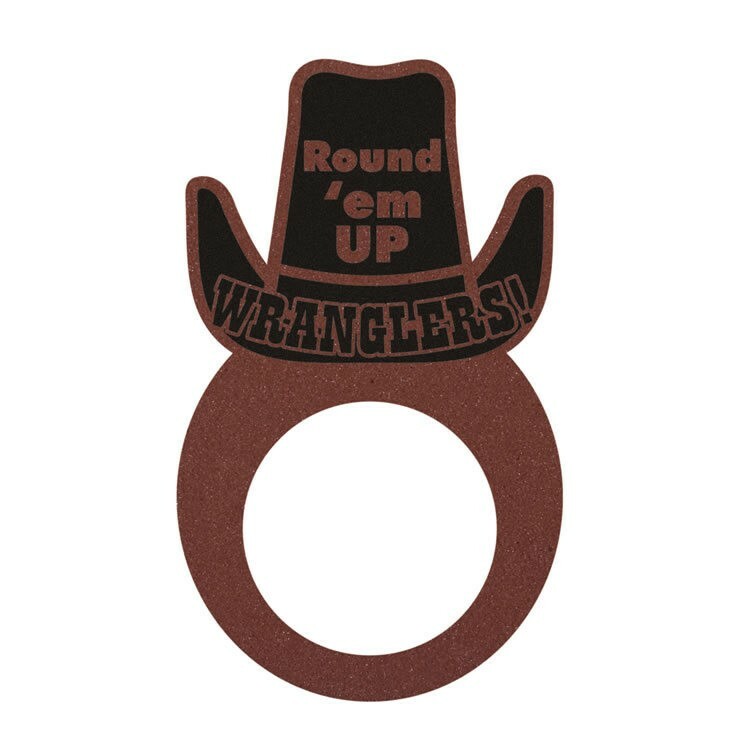 Have your logo imprinted on 9” x 5” of pure advertising space. 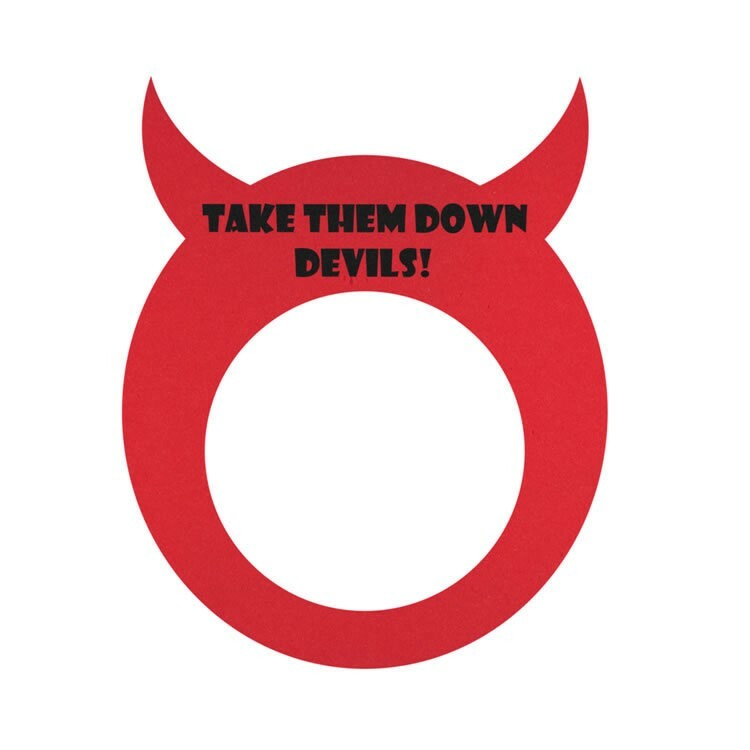 It’s available in lots of bright colors and provides advertising that will be brought to future games for more exposure! Yee Haw! 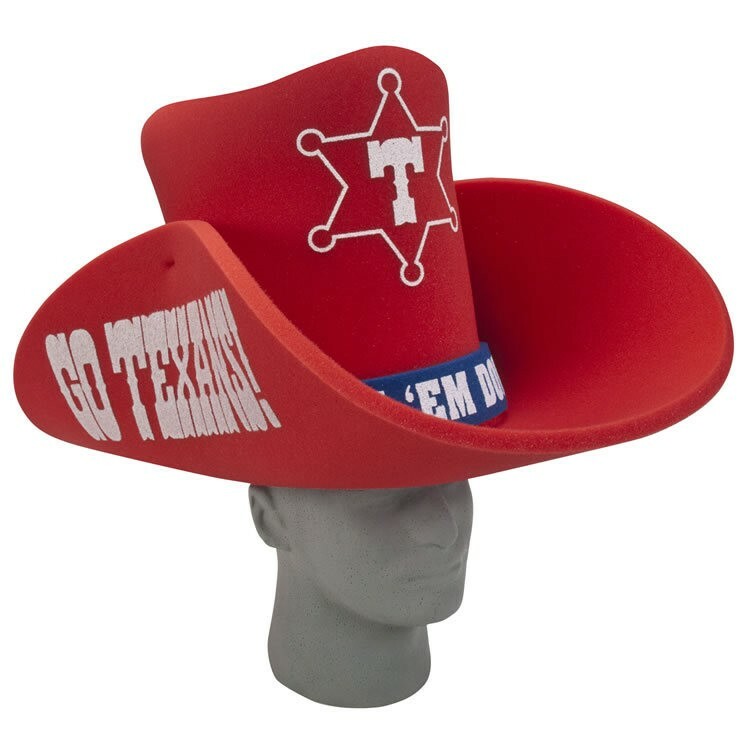 This over-sized Foam cowboy hat is perfect to garner attention for your cause or team. 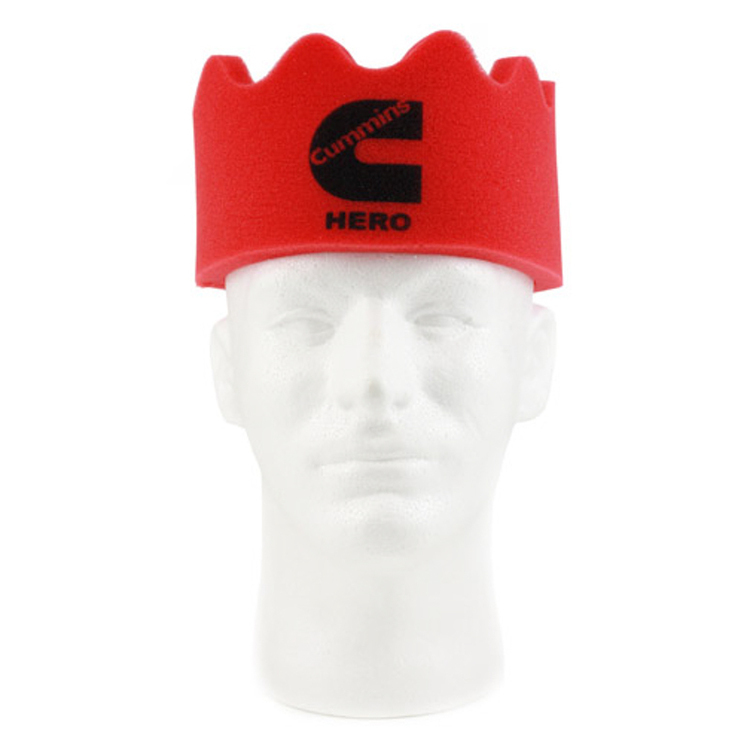 Made of colored, flexible polyurethane, they stretch to fit almost any size head. 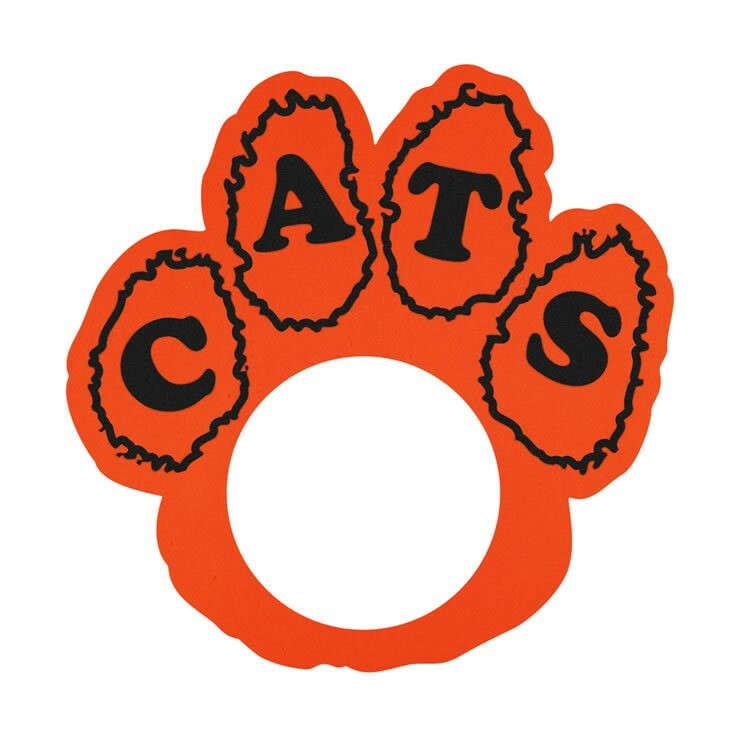 Imprint your team or message on any of 3 imprint locations. 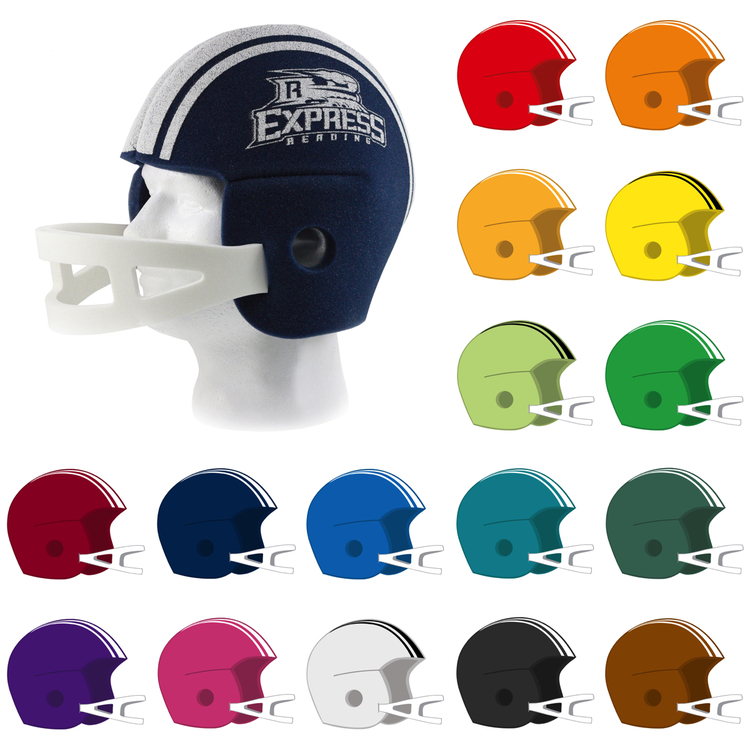 Everyone wants to be a part of the stadium action – well, with the foam football helmet they can be part of the team. 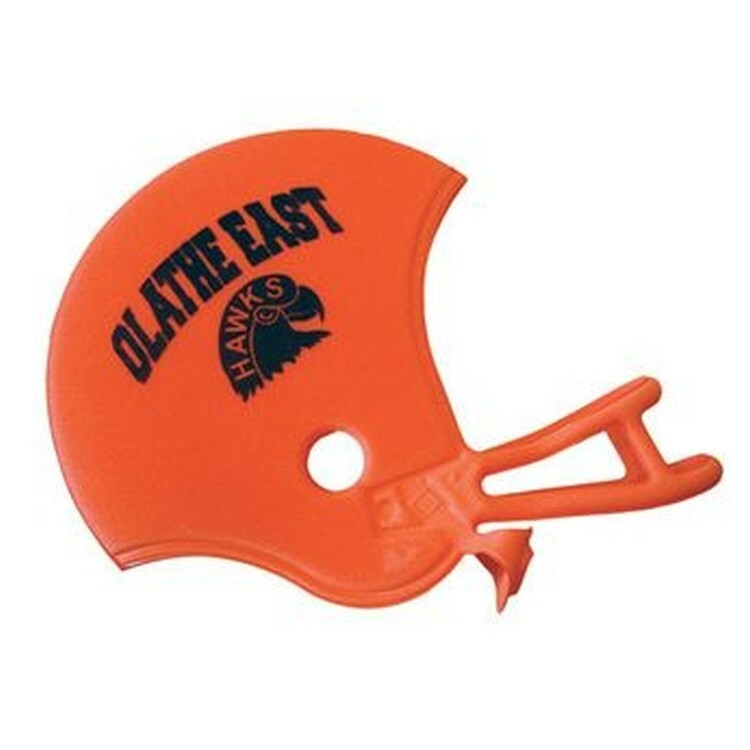 This foam football helmet is one size fits all. Build your next promotion with just the right tools! 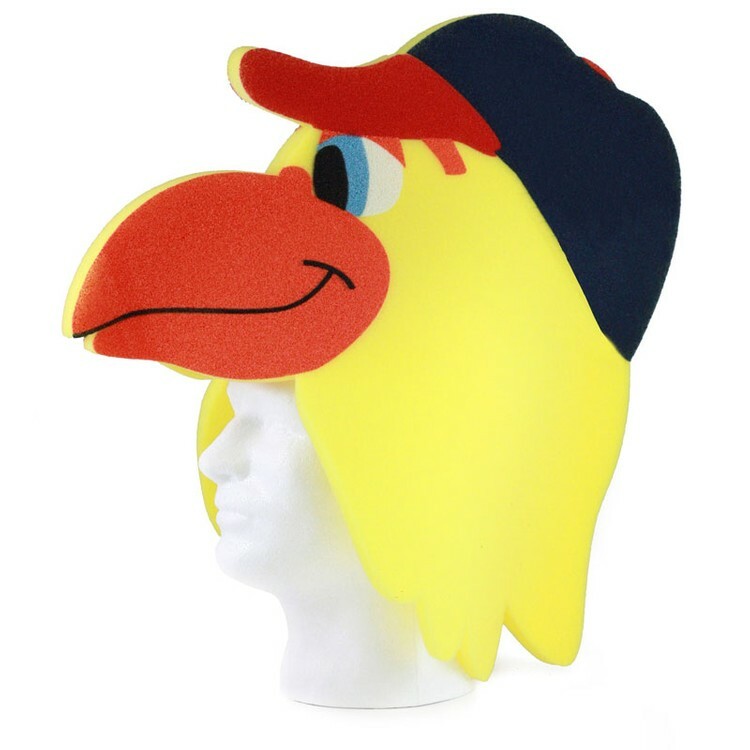 Keep your hands free with this hat version of the foam novelty cheering waver. 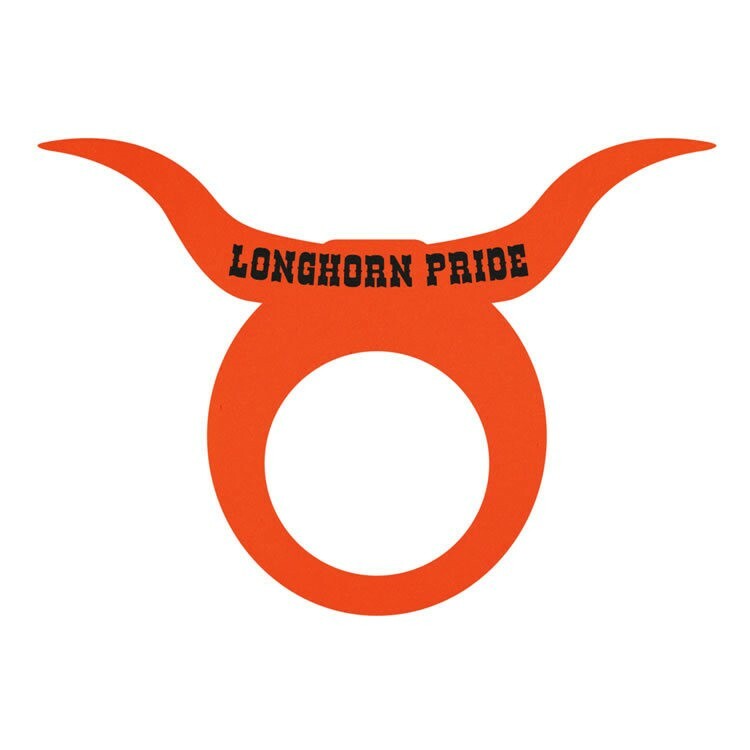 Your logo is perfect on the 10” x 1.5” imprint area. Great for construction companies, builders and repair facilities. 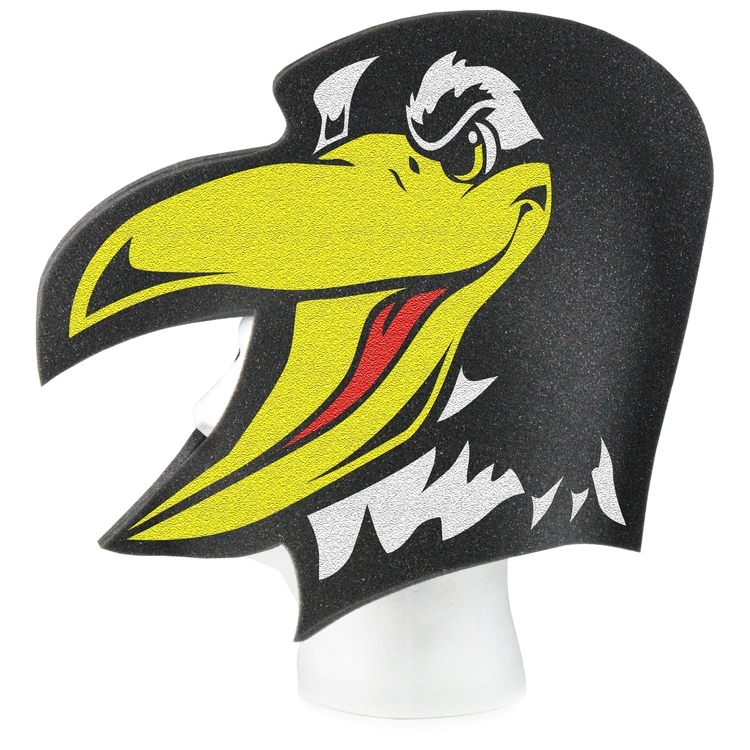 When you need a fun promotional item to showcase your company logo, the foam eagle will surely do the trick. 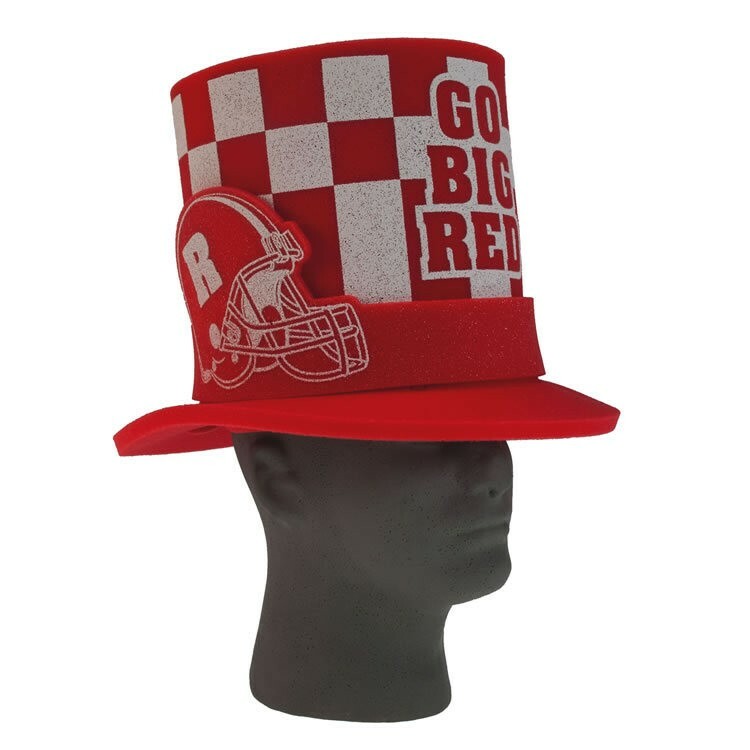 It’s the perfect hat for sporting events and pep rallies. 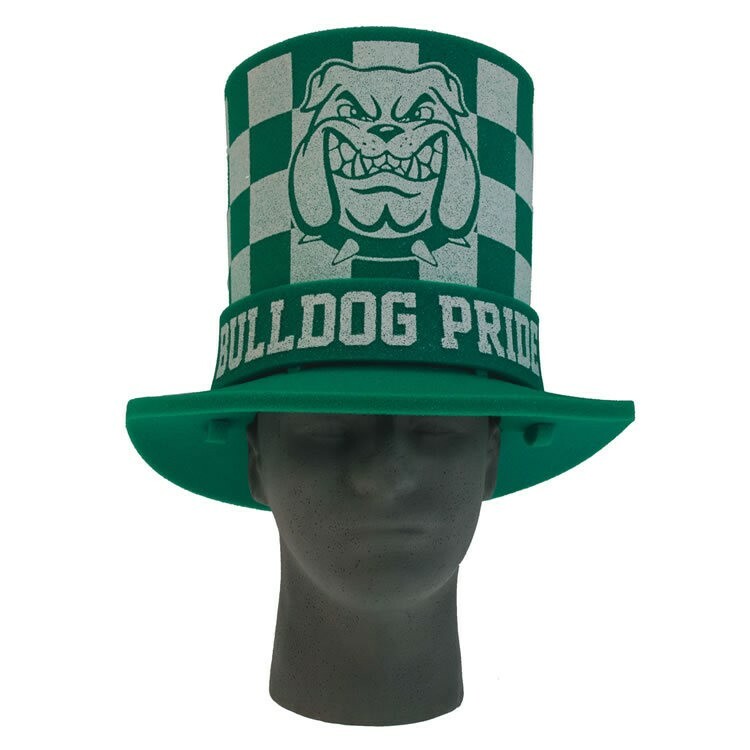 This hat is one size fits all and your customers will stand out from the crowd and give you the exposure you deserve. If you’re a taco enthusiast then this is the perfect hat for you. 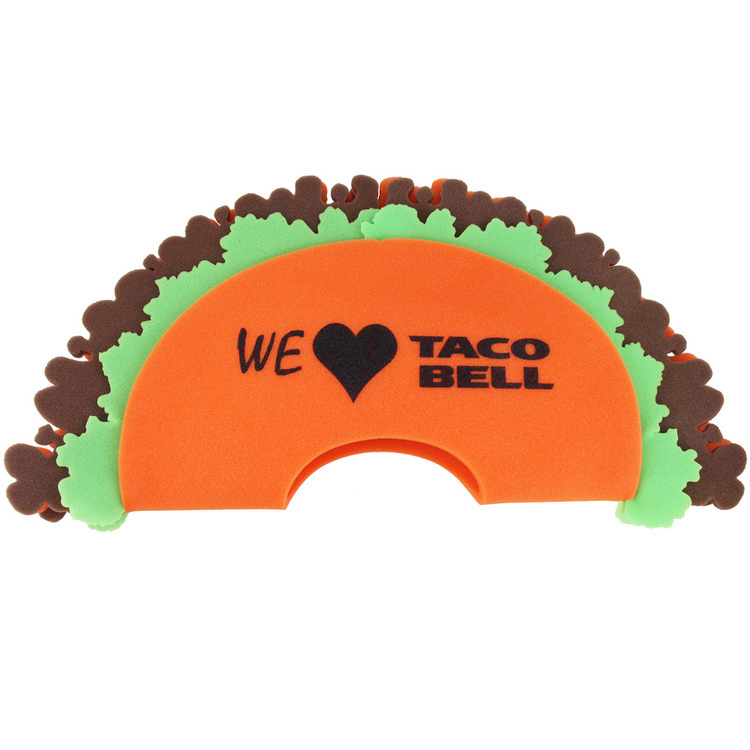 This foam taco hat is made from high quality foam and features a large imprinting area for your business to promote its brand. 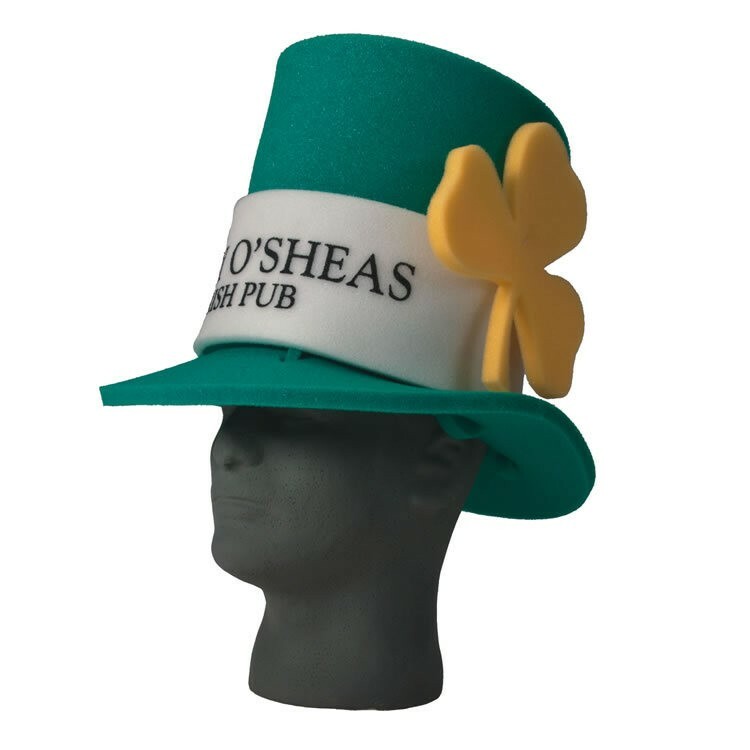 It’s one size fits most and available in a lot of fun and exciting colors for your marketing campaign. 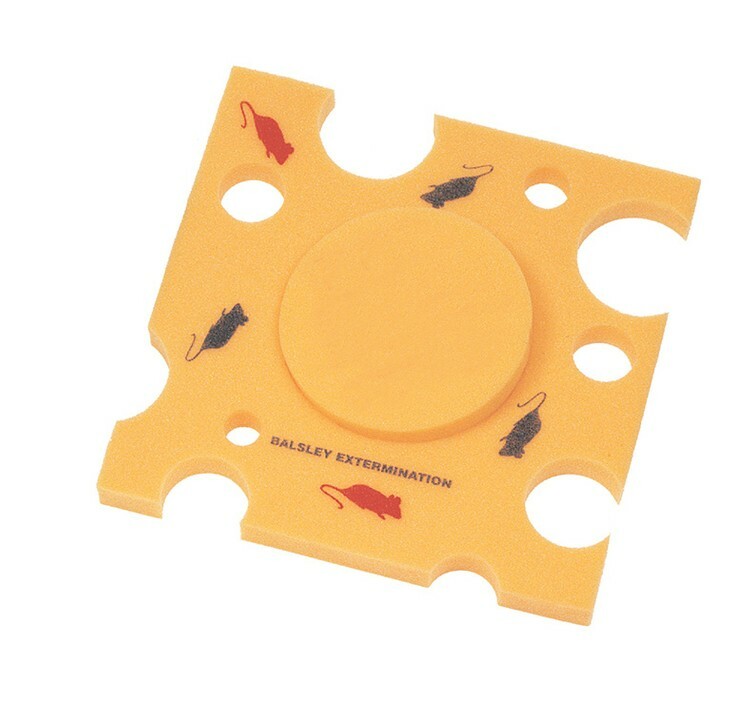 It’s the perfect item to use to promote a new product for a restaurant. Have you “bean” more excited? Stock your promo booth with products your customers will swim to! 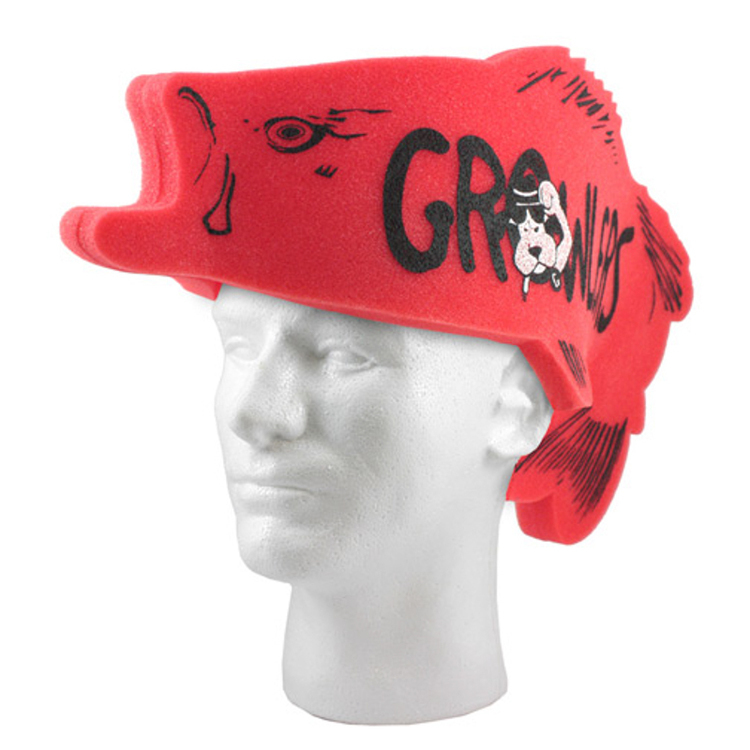 This foam fish hat is something that you can’t pass up. Whether you’re promoting aquaculture or conservation there is a large imprinting space so it’s the perfect promo hat to giveaway at your next trade show! 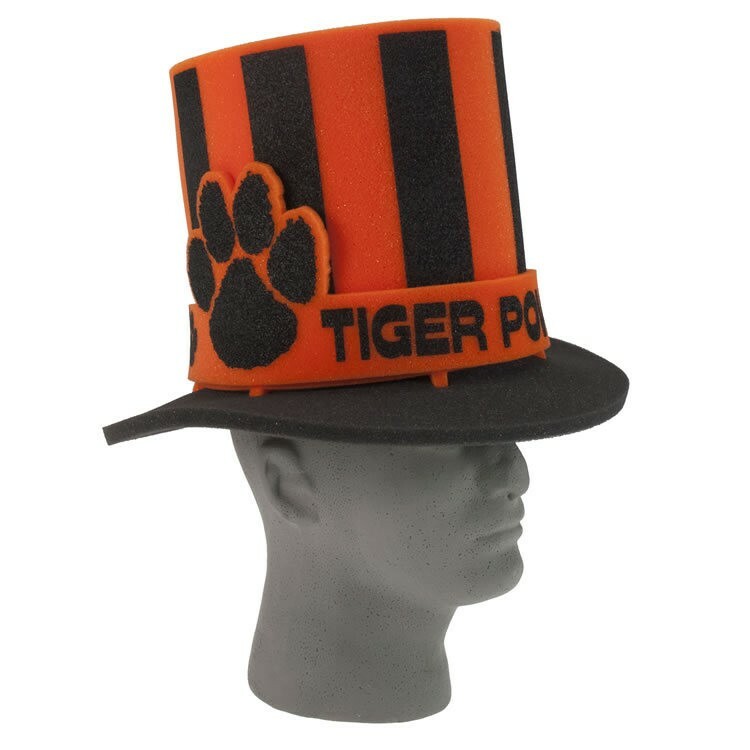 This one allows you to cheer for your team while hidden! 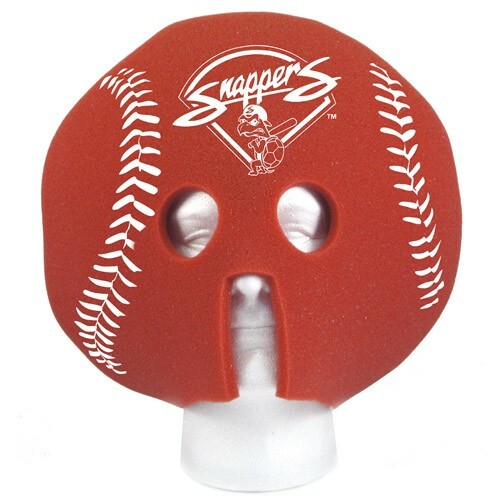 Our foam sports novelty basketball-shaped hat/mask has a nice large imprint area for your logo or message, and fits over your head. School and college sports are perfect venues for any brand advertising. There’s no way this won’t attract precise promo attention, and your message is clearly visible! 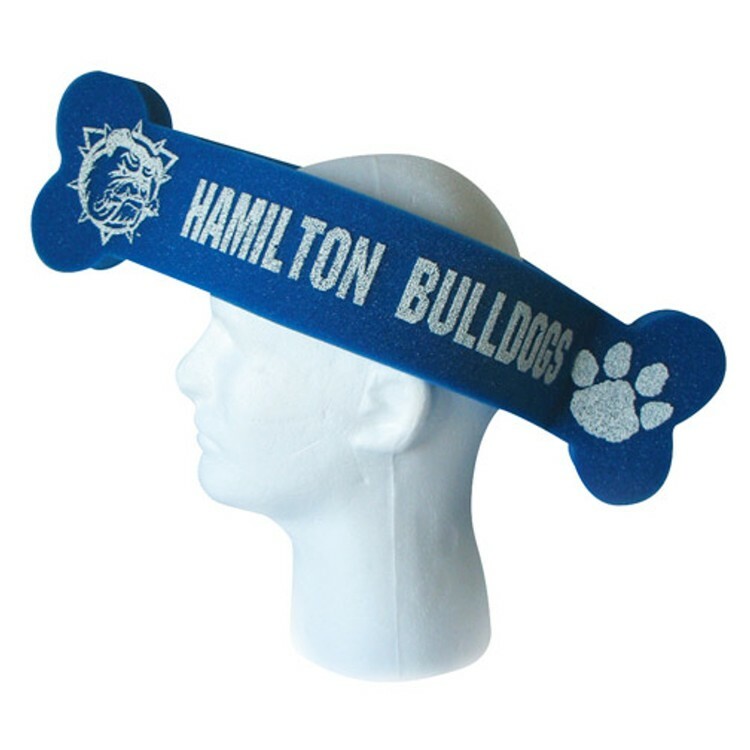 Show team spirit or pet loving spirit with this adorable bone shaped foam novelty. 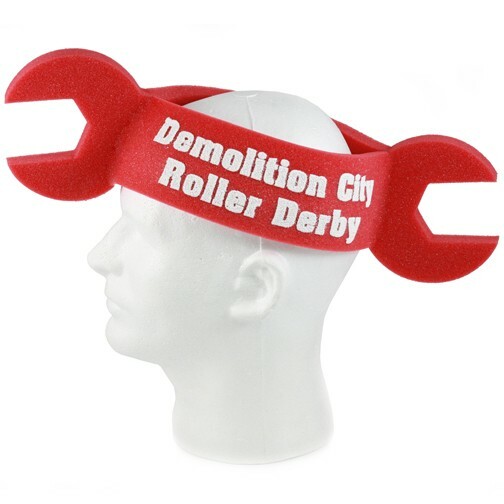 When you’re at a sporting event and need to be hands-free while you’re doing the wave, this bone hat can help you do just that. Or maybe you’re a pet store owner and need a promotional item to promote a doggie treat. 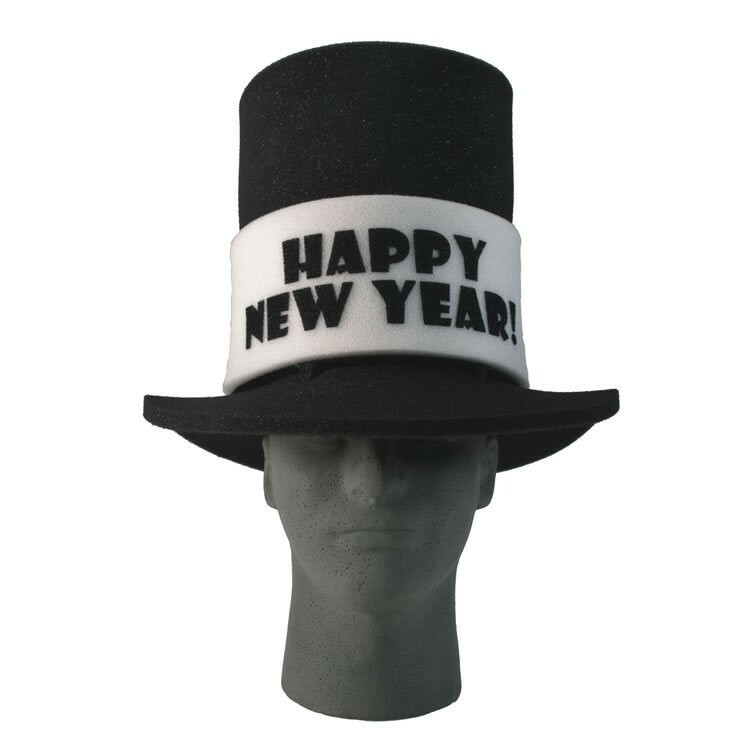 This novelty has a large imprinting area for your company name or message to be silkscreened on the front of this hat. One size fits most.